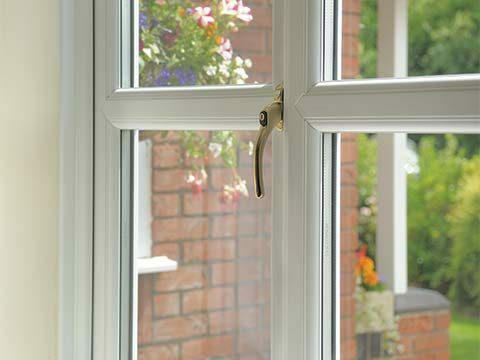 From the simple to the ornate, from the unfussy to the lavish there's a replacement UPVC door you'll find irresistible from Eden Windows. 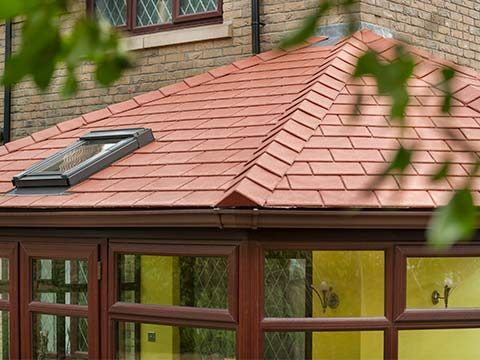 Not least as there's an array of colours, styles and finishes to suit all types of homes in Kent & South East London. 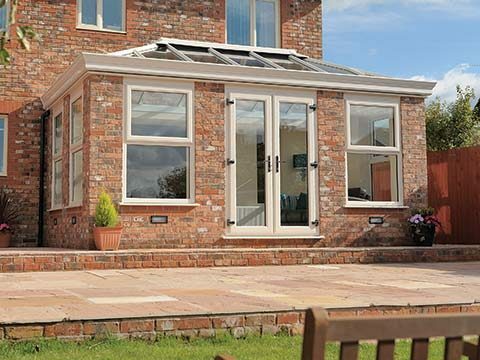 This includes a stunning selection of decorative glass, custom-built side screens and individual panel designs. 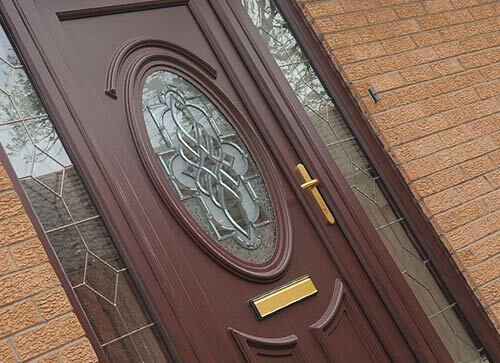 Your new replacement UPVC door from Eden is built to last and stay looking great for many years - and with the very latest UPVC construction it won't fade, rot or need painting - ever again! 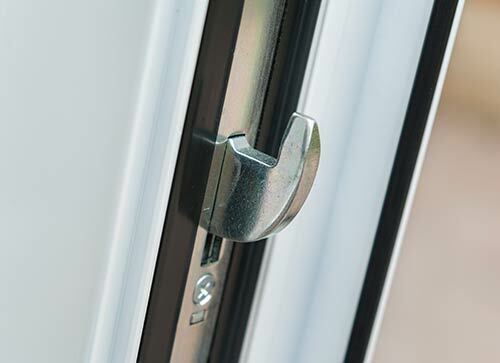 A huge amount of properties lose heat because of a poorly insulated front or back door resulting in extortionate energy bills. 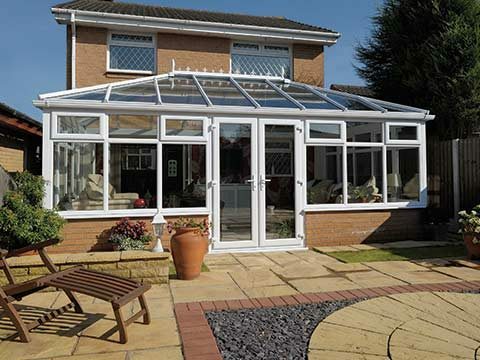 Our UPVC doors solve the problem as they consist of a robust door frame and glazing which is specifically designed to provide superb energy efficiency. This will also help reduce your carbon footprint as little or no exterior cold will be able to get through into your living space. 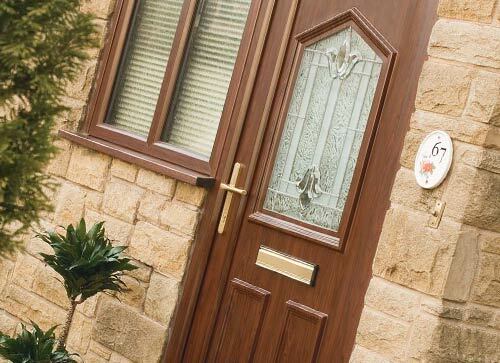 The entire look and functionality of a door can be completely spoilt should it contain an unsightly letterbox, ineffective locking mechanism, flimsy hinges or a handle that’s seen better days. 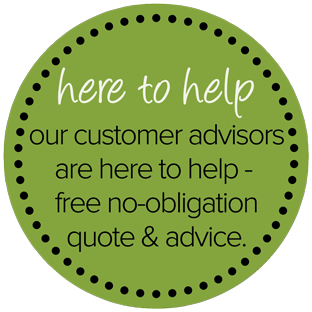 We never allow that to happen as we only supply the very finest hardware and do so in a variety of contemporary and traditional finishes. Perhaps of most importance to people will be the reliability of the lock. 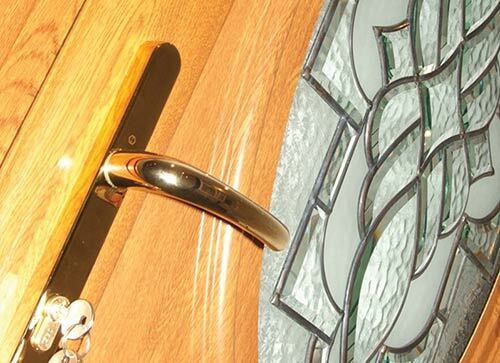 Our locks are the most reliable around. 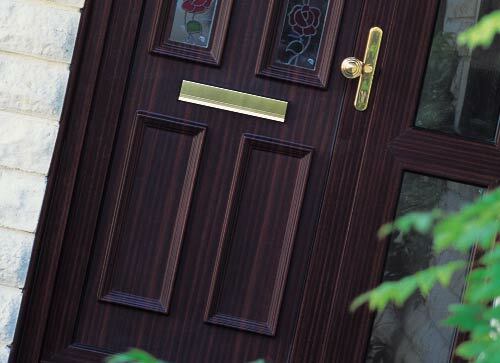 Golden Oak, White and Rosewood are the colour options you have for the front and back panels which can be further supplemented by the frames. 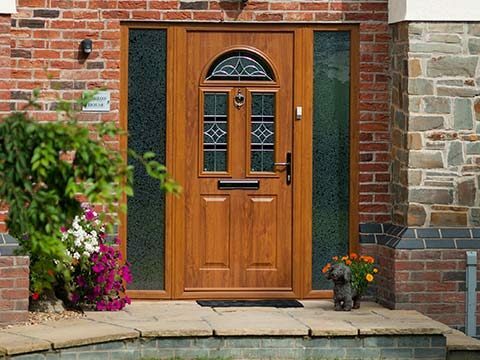 You have an even greater choice of colours if you opt for a door minus panelling but with an abundance of glass. 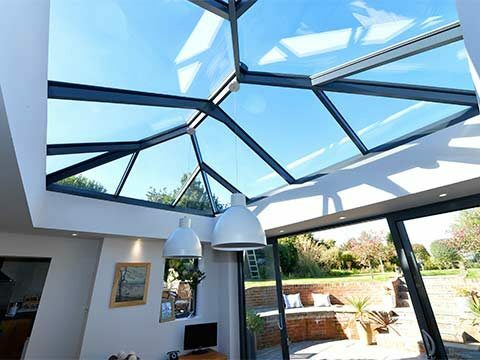 Bring out the colour even more by having textured or patterned glass integrated into the final design and finish it off with some gorgeous hardware.